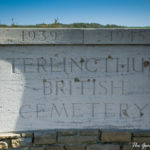 When we were planning our recent geocaching trip to Bruges and the prospect of caching in France was brought up, I did a quick Google Maps search for the Terlincthun British Cemetery. It wasn’t a million miles off our route and my road trip companions kindly agreed to a stop there. 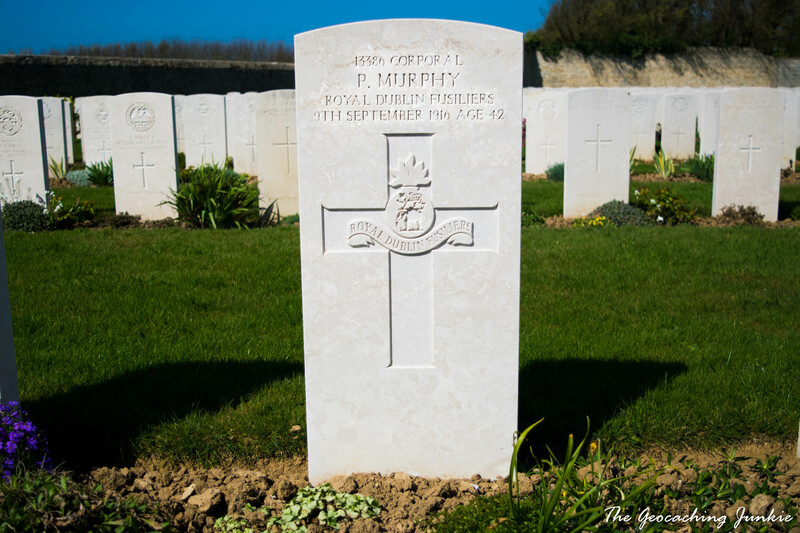 The cemetery, just outside the commune of Wimille in the north-east of France, is the final resting place of my great-grandfather, Corporal Patrick Joseph Murphy, of the 9th Battalion of the Royal Dublin Fusiliers. 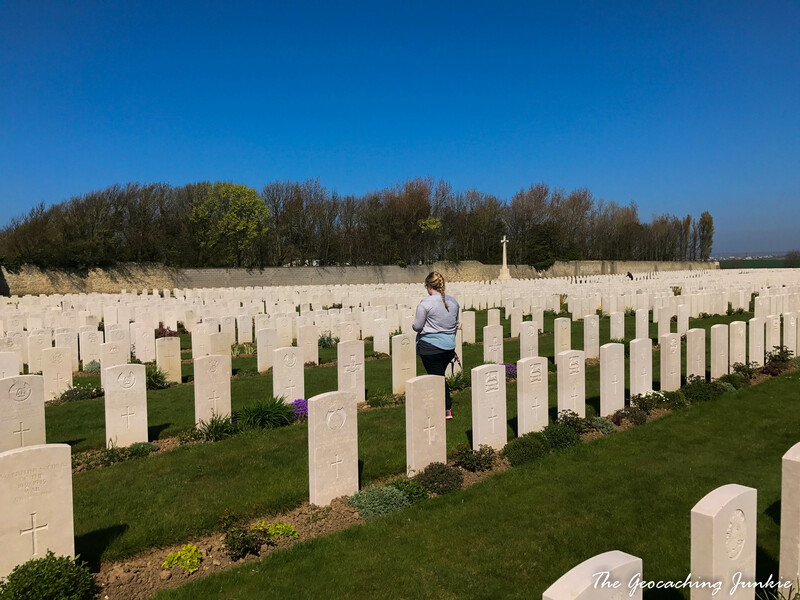 The experience itself was emotional enough, but I’ve found that researching his life and death for this post has affected me more deeply than I imagined. 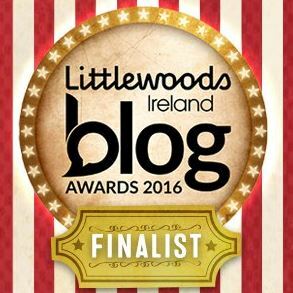 Why was an Irishman in the British Army? John Redmond MP, leader of the Irish party, pledged to support Asquith’s Liberal party in return for the introduction of Home Rule. The Ulster Volunteer Army, based in Protestant-dominated Northern Ireland, promised to use “all means that may be necessary” to prevent Irish self-government. The Irish Volunteers in the south were also ready and armed. 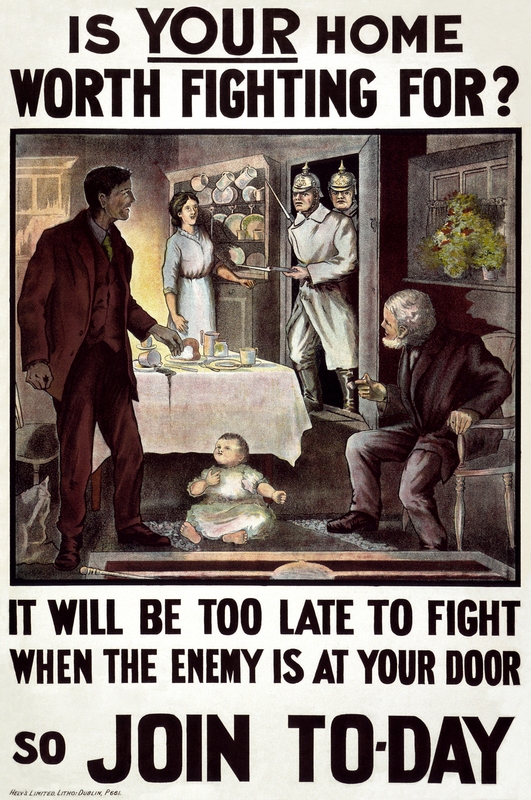 Ireland was on the brink of civil war at the outbreak of the first world war. 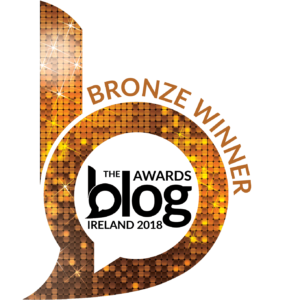 Conscription did not exist in Ireland at this time, despite it being part of the United Kingdom, so it was very much the case that the 206,000 men who enlisted in the army in the wake of World War I decided for themselves to join the war effort. I joined the British Army because she stood between Ireland and an enemy common to our civilization, and I would not have her say that she defended us while we did nothing at home but pass resolutions. There were some easily accessible details about my great-grandfather. He was a corporal, which meant he had about 12 soldiers under his command. He was in the 9th Battalion of the Royal Dublin Fusiliers, was killed in action at Ginchy on Saturday, 9th September 1916 and is buried at Terlincthun British Cemetery. His wife was listed on the cemetery records as Mary Murphy of Dargan Street, Bray. With a little more digging, I discovered that he enlisted in Kilsyth, a town north east of Glasgow in Scotland. Unfortunately, I couldn’t find anything more about when or why he enlisted in Scotland, when many others of his Battalion signed up in Bray, which was listed as his town of residence at the time of death. I decided to have a look at the 1911 Irish census to see if I could uncover any further details about him. I did find a family of Murphys with the same street address as that listed as Mary Murphy’s residence. However, it would appear – despite the same exact name – this was a different, (very likely) related family. Her research told me that Patrick and Mary had their first child, Bridget, in 1901 and moved shortly afterwards to Kilsyth in Scotland (where he subsequently enlisted), where they had another 9 children: Elizabeth, John, Patrick, Mary, Thomas, Margaret, James, Christopher and Annie. All children born in Scotland were baptised at St Patrick’s Church in Kilsyth, with Daniel Murphy listed as the Godfather of all of them (it’s unclear if he was a relative living in Kilsyth). I came across the aforementioned article written by Dr Elaine Byrne in the course of my research and was astounded to discover that her great-grandfather was in the same battalion as mine. 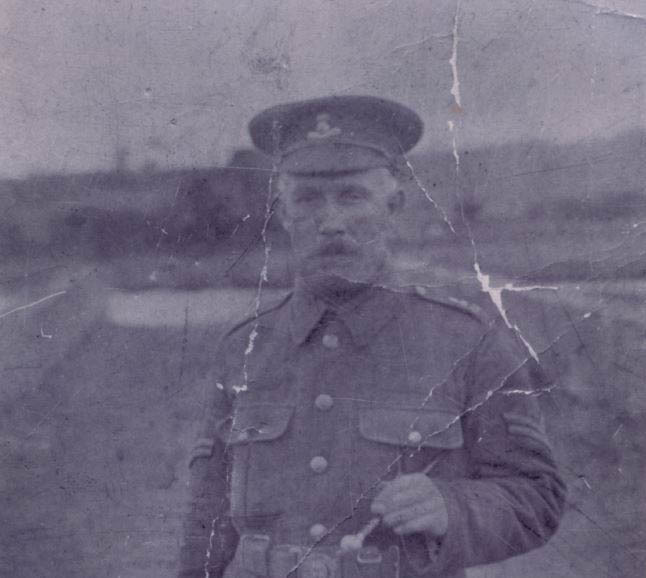 Her piece gives great insight in to the battalion during the war and I was a bit overwhelmed reading it; I hadn’t expect to find such details about my great-grandfather’s last year far from home, in the trenches in France. Along with the 16th (Irish) Division of the British Expeditionary Force, the 9th Battalion of the Royal Dublin Fusiliers was under the command of Major General William Hickie and was mobilised for war on 18th December 1915, arriving at Le Harve the following day. On 27th April 1916, the Germans launched a gas attack and the Division lost 538 men. The Royal Dublin Fusiliers were involved in two stages of the battle of the Somme in September 1916. The village of Guillemont was captured and the heavily fortified German position at Ginchy was taken. 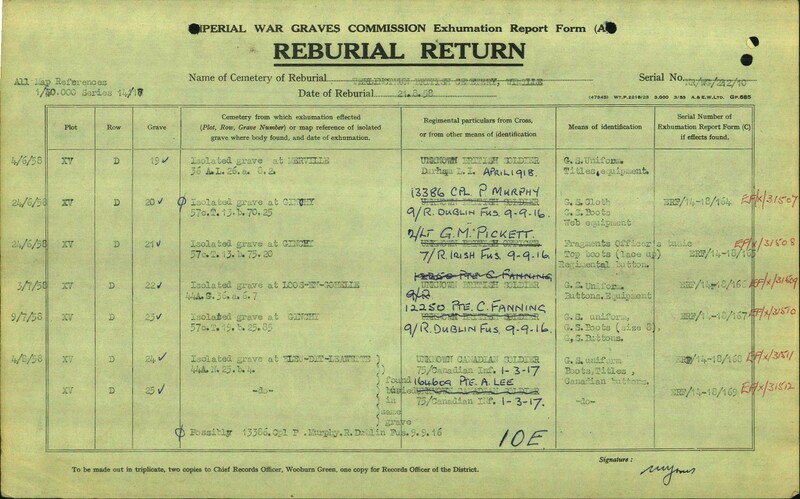 Records from the Commonwealth War Graves Commission state that Corporal Patrick Murphy’s body was exhumed from an isolated grave at Ginchy. He was one of 66 men in the Irish Division who lost their lives on 9th September 1916 at the Battle of Ginchy, when allied forces successfully retook the German stronghold. … the battalion was in the support trench which it had dug. The assault on GINCHY had been ordered. At zero hour (4.45pm) the line advanced under the artillery barrage on the first objective, each battalion assaulting with 4 companies in the front line. Left battalion (9th R.D.F.) advanced to the second objective at 5.25pm but suffered very heavy officer casualties. The battalion, owing to the loss of officers, carried on beyond the second objective and had to be brought back. 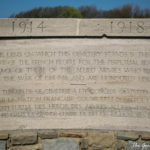 The line gained was then consolidated, Patrick Murphy and 68 men of the battalion killed. Below are images of two postcards sent by Patrick Murphy to his wife. It is truly amazing to have copies of these important documents, but also heart-breaking to consider that he would never return to see her again. 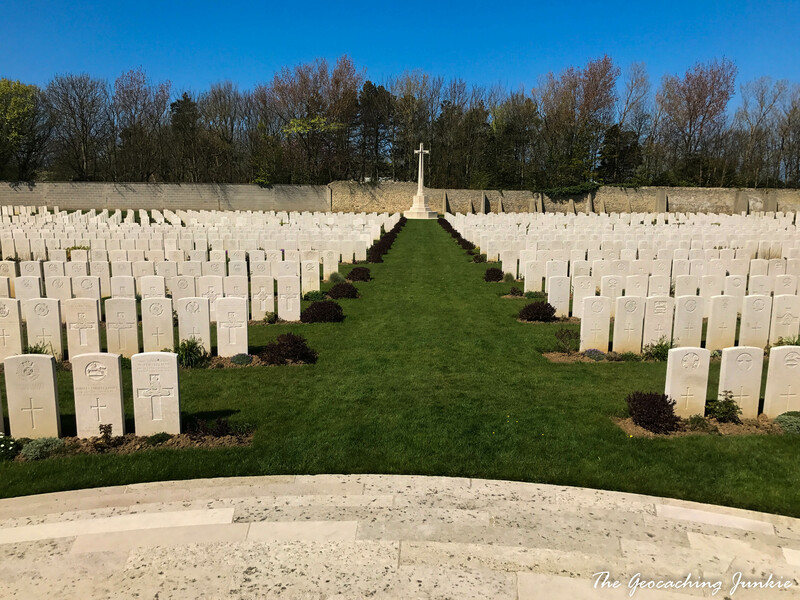 Terlincthun British Cemetery was started in June 1918 when space for service burials ran out in the civil cemeteries at nearby Boulogne and Wimereux. From 1920, graves were brought in from isolated sites where maintenance could not be assured. 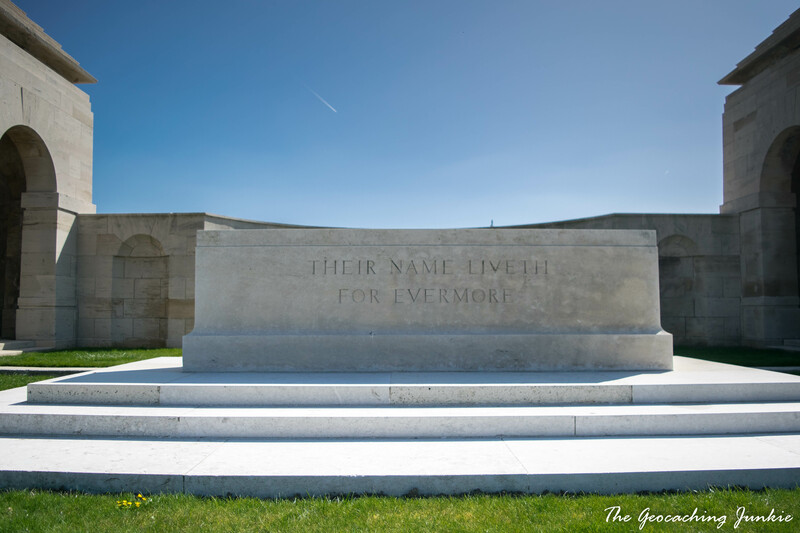 There are more than 4,700 burials at Terlincthun now, mostly from the Commonwealth forces in World War I, but also over 200 soldiers of other nationalities (mostly German), as well as 149 service burials from World War II. I had the grave reference number and started trying to decipher how to make out row numbers. I randomly walked down the third row and was thinking ‘I don’t know how I’m going to find it’ when all of a sudden, I was standing right at his grave. It was quite an emotional experience, which if I think about, doesn’t really makes sense. Here was a man who I never met, who I never would have met, even if he lived to be 100. I never even met my grandfather. But yet, I wouldn’t be here if it wasn’t for him, and the courage he had to leave his wife and 10 children to fight in a foreign land, whatever his reasons were, is awe-inspiring. 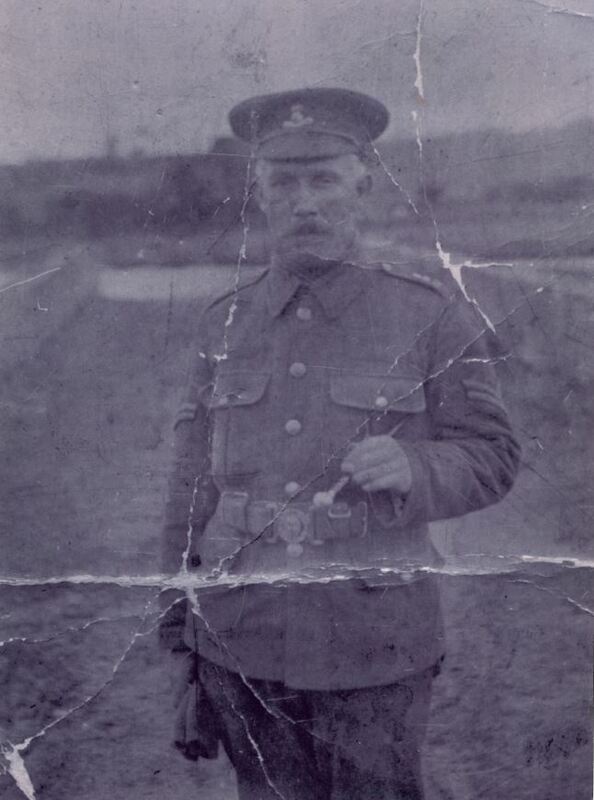 Many people have distant relatives who fought and died in the Great War. I also have two great-great-uncles on my mother’s side that I have yet to research extensively. If your relative fought in the Commonwealth Forces, your first stop should be the Commonwealth War Graves Commission. The National Archives in the UK has a handy guide on how to start researching. A lot of ancestry websites will charge for use, so make sure you have some sort of lead if you’re going to pay out. In Ireland, the National Archives has census records from several years, dating back to 1821. 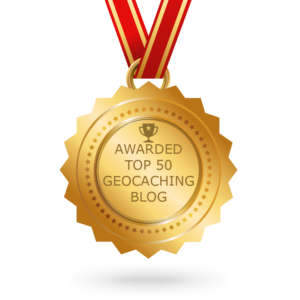 Editor’s Note: This post was updated in August 2018 due to additional information and documents received from my second cousin, Betty Richardson. 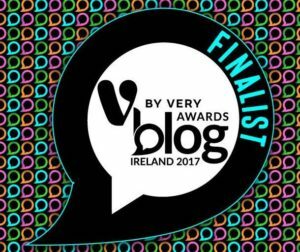 Many thanks to Betty for reaching out to me to share this.